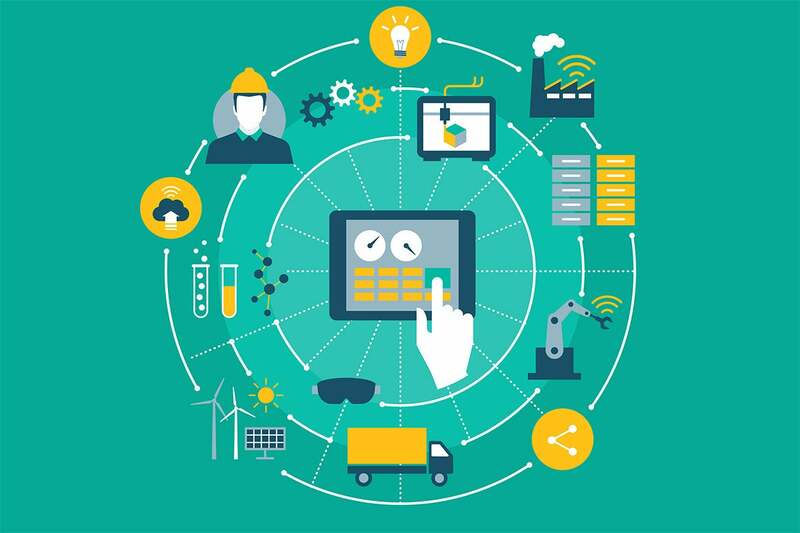 IoT needs monetization, security, and a strong edge network. Researchers say they have the solution — Blockcloud — blockchain along with a service-name addressing system. A multi-university, multiple-discipline group led by Zhongxing Ming, a visiting scholar at Princeton University, say IoT’s adoption will face an uphill battle due in part to bottlenecks between potentially billions of devices, along with the mobile nature of much of it.The scientists, who call their IoT architecture Blockcloud, presented their ideas at GENESIS C.A.T., an innovation-in-blockchain technology event recently in Tokyo. “Frail connectivity, poor scalability, absent trust and cracked security” are among the problems that smart healthcare, self-driving vehicles, drones and other sensor-driven tech must address before “the dream” of monetization can be realized, they say in a whitepaper (pdf) published on their website. While blockchain is going to be good for transactions, the underlying network won’t cope, they say. A traditional network, driven by centralization and without edge computing, won’t be robust enough, for one thing. The solution they propose is a mix of SCN and blockchain. It would be better than simply SCN, a fix suggested by some, or blockchain on its own, which has also been talked about. What is service-centric networking (SCN)? SCN is a future-internet, efficiency-oriented stack that can allow applications to communicate using service names instead of addresses. It’s geared towards intermittent, challenging, non-host-centric connections. Routing requests to the closest instance in an edge-like manner is a key concept, for example. SCN “provides a clean-slate solution for interface failover, device mobility and global scalability,” the paper explains. 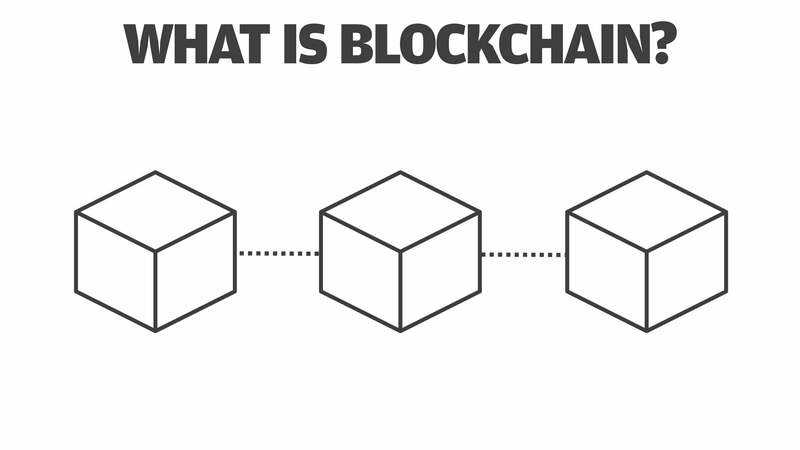 Blockchain, on the other hand, is an encrypted, distributed ledger that records transactions. It can be used to provide trust remotely — transactions can’t be altered — and it can record events. The idea, then, is that blockchain provides the trust and monetization, while SCN provides the network. With that combination, sensors should be able to contribute to an open, global service market for sensor data — and make money. A use case could be data from an independently owned sensor being carried by an individual on a street, say. The sensor isn’t owned by a city, but the city may want the data from that sensor and be willing to pay for it. Remote trust, as provided by blockchain should allow that to happen. A robust network, as provided by SCN, contributes the challenging mobility solution. “Blockchain is an application-layer overlay whose functions rely on the underlying network,” the paper says. But blockchain on its own can’t function in “real IoT scenarios,” they say, and that’s where SCN comes in. Blockcloud mechanisms will verify transactions reliably and fairly distribute services. Pricing of the sensor data and matching of services are all taken care of for both user and supplier. Even public feedback, the buyer and seller marketplace, which includes mechanisms for competition for the data like in an eBay-style auction, are included. The location of user and components, performance, and demand are all juggled by the SCN element.